Australia’s Paranormal: The Devil’s Pool. 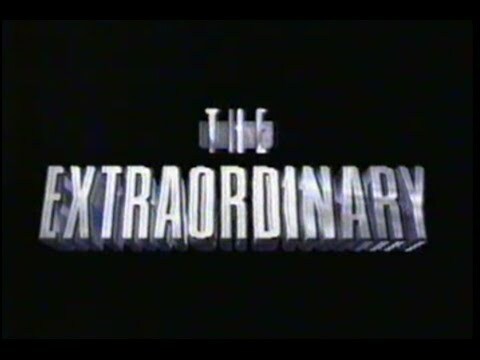 Back in the 1990s, my husband and I used to watch a show called The Extraordinary. As the title would suggest, it featured stories of the paranormal and supernatural from around the world, but also had a distinct Australian slant. Growing up fascinated by unusual stories, I really enjoyed watching this show and some of the stories captured my imagination. One such story was that of The Devil’s Pool, a story that has become legend in Australian indigenous culture. Whether the events in this story are just mere coincidences or there is something more to it, I’ll let you decide, but you can’t deny it certainly makes for one compelling, spooky story. What are your thoughts to this story? Did you watch The Extraordinary back in the 1990s? Do you enjoy hearing and/or reading scary stories? Enjoy this article? Subscribe to my blog and never miss a post. You can also follow me on Twitter, Pinterest, Instagram, Google+ and Goodreads. Previous Post Is it So Hard to Be Nice? Next Post A Month in Blogs – September, 2015. Pingback: The Haunted Native American Corn Maze Of Hell!